Living in paradise is pretty amazing, so summer couldn’t get much better than in Hawaii. 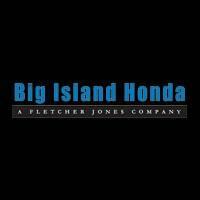 At Big Island Honda we are here to help you make the most of your summer with these fantastic events happening around town. So stop by the dealership to get equipped with the perfect vehicle to cruise around the island in! There’s nothing quite like seeing a great hula show in Hawaii. Every Friday from 6pm -7pm take the time to unwind after a long week and watch the local kupuna put on a show. Bring food to enjoy the free show with and relax with your friends and family. Just imagine a Mai Tai in hand while relaxing out by the pool. Sounds pretty perfect, right? On August 18th from 11am to 7pm you can celebrate the 10th annual Mai Tai festival. 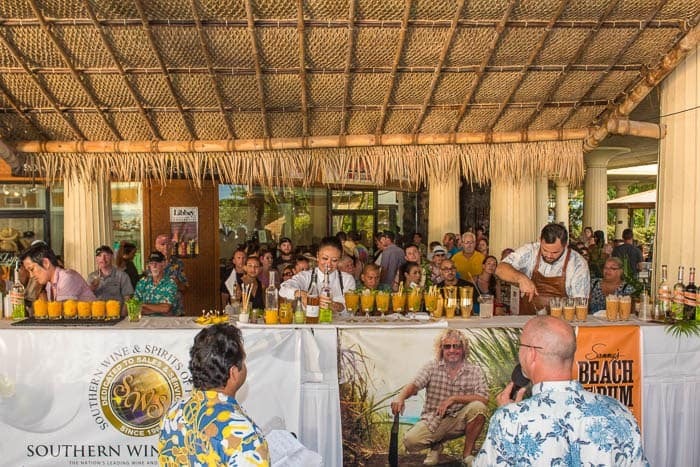 Watch over 20 of the world’s top bartenders compete to win the title of the World’s Best Mai Tai! Shop, eat, drink, party, and soak up the sun! Getting in some good exercise during the summer can be challenging, but take advantage of all the fun ways you can get a little sweat in! Every Friday from 6pm to 8pm Paradise Roller Girls hosts free skating for all ages and abilities. Bring your own gear or borrow equipment first come, first served! Animal lovers, this event is for you. Every Friday from 9am-12pm you can hang with volunteers from the nonprofit Hawaii National Marine Society Foundation and whale watch. Bring the little ones out to the park and start your day off in quite a magnificent way. Who doesn’t love a beautiful sunset? We really hope nobody, especially living in Hawaii where we have the most stunning sunsets. On the last Saturday of every month from 5:30pm to 6:30pm you can gather at the marketplace for free, watch the sunset, listen to live music, and watch hula. It’s recommend to bring lawn chairs or beach mats and sit back and relax while Saturday comes to a close. End the evening off at one of the many delicious nearby restaurants! Start off your weekend the right way and spend the evening at the Mamane Night Market, every third Friday of the month. Make it family time and enjoy the great tunes and all that the market has to offer! 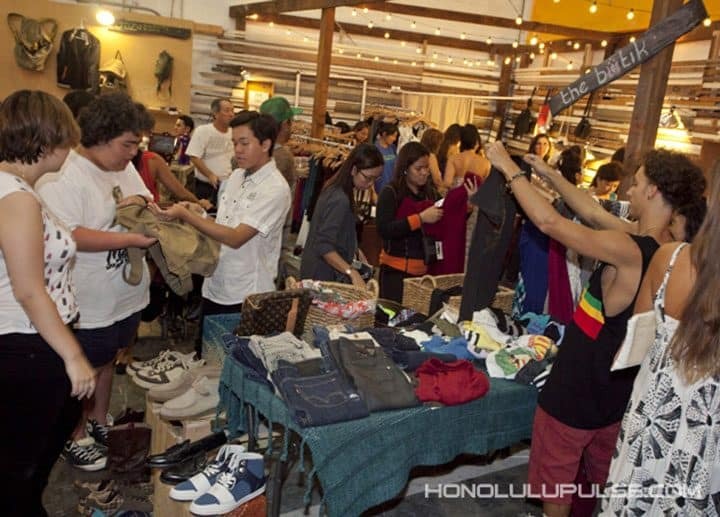 You will experience ono food, door prizes, music, and tons of great pieces for sale! Hikes may not always be super easy, but we promise this one is well worth it. At Akaka Falls you can hike a paved path for a tiny fee –free if you’re a Hawaiian resident- and appreciate the surrounding beauty that it has to offer. Take your time there because you won’t want to forget it. With all the amazing things the Big Island has to offer, we don’t want you to miss out on anything. Join us at the dealership and get the best offer with our Summer Spectacular Sales Event going on now!